Click on the name of the pattern you’d like to see to get to the pattern! Isn’t it stunning? I love the structure and the yellow is just wow! 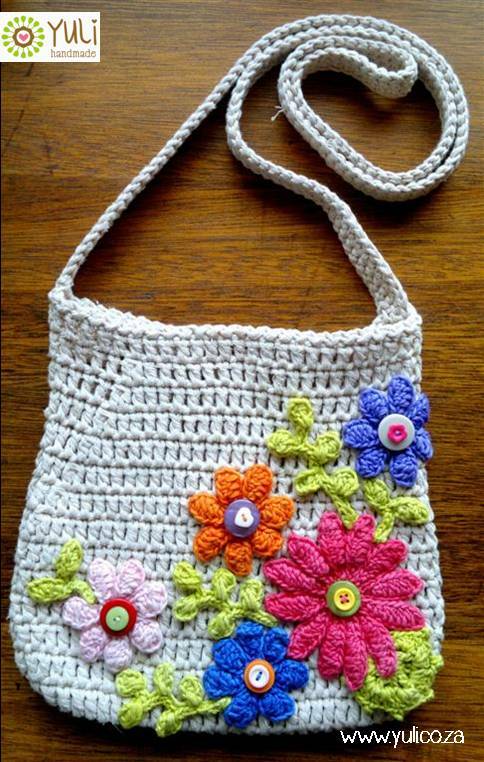 The pattern comes as a free PDF download (make sure to scroll down the whole page to find your way through all the patterns until you come to the bag).The flower appliques are not included – so let your inspiration flow into this project and create your very own bag! If you like flowers as an applique, there’s one in the list (see No. 10). by Corina Gray from stitch 11. This colourful flowers will make you smile – and everybody who get’s them as a gift. 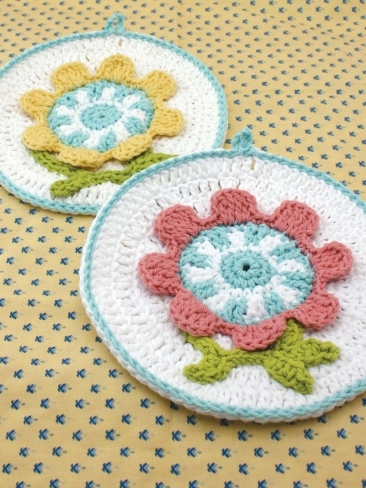 Those cute dishcloth will bring spring into your home. 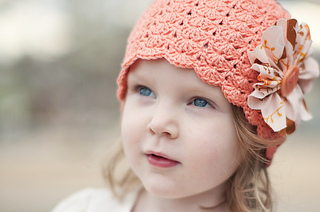 The pattern is a free PDF download. 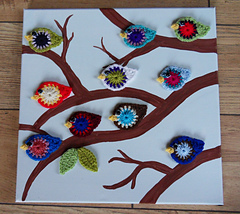 The pattern is a free ravelry download. The sign up is completey free. 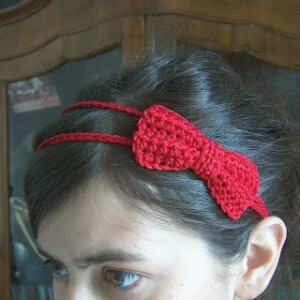 Every little and almost every big girl will love this headband. Another free ravelry download! 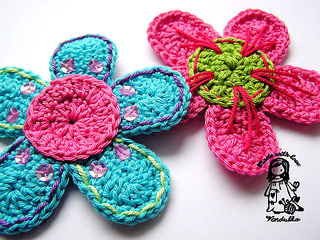 The pattern offers four different sizes: baby, toddler, child and adult as well as a detailed instruction on how to do the flower out of a fabric! 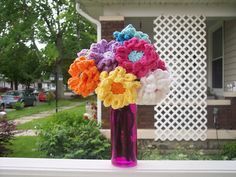 More flowers and colours for your home! This pattern would also make for a nice blanket. 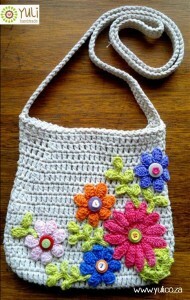 The pattern is available as PDF download. 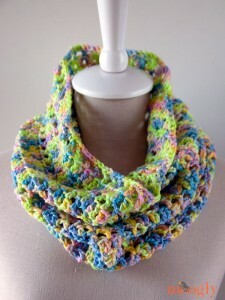 A beautiful shawl, a beautiful design! 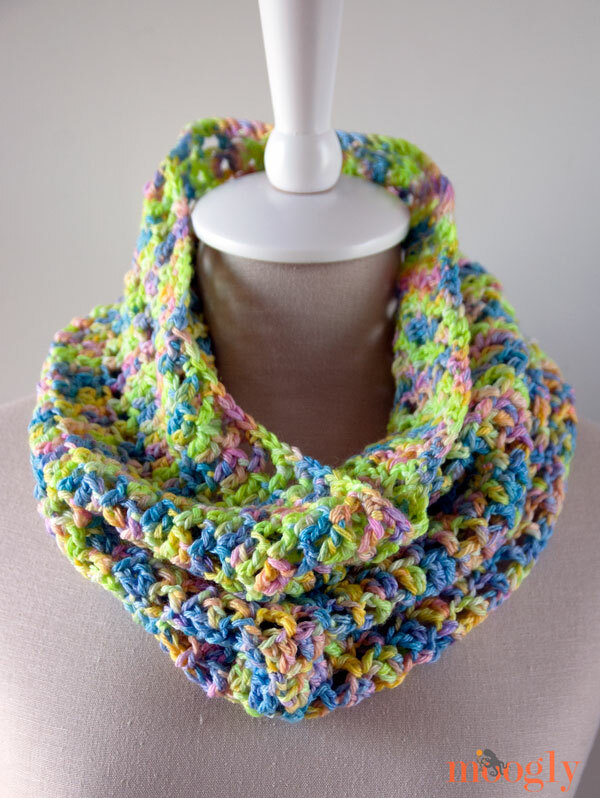 This pattern is written, but comes with a lot of tutorial links to learn the stitches needed. Vendulka M’s designs are always so colorful, I love them! This pattern is a free raverly download, a written pattern with crochet charts. I hope you like the beautiful designs I decided to show you ! 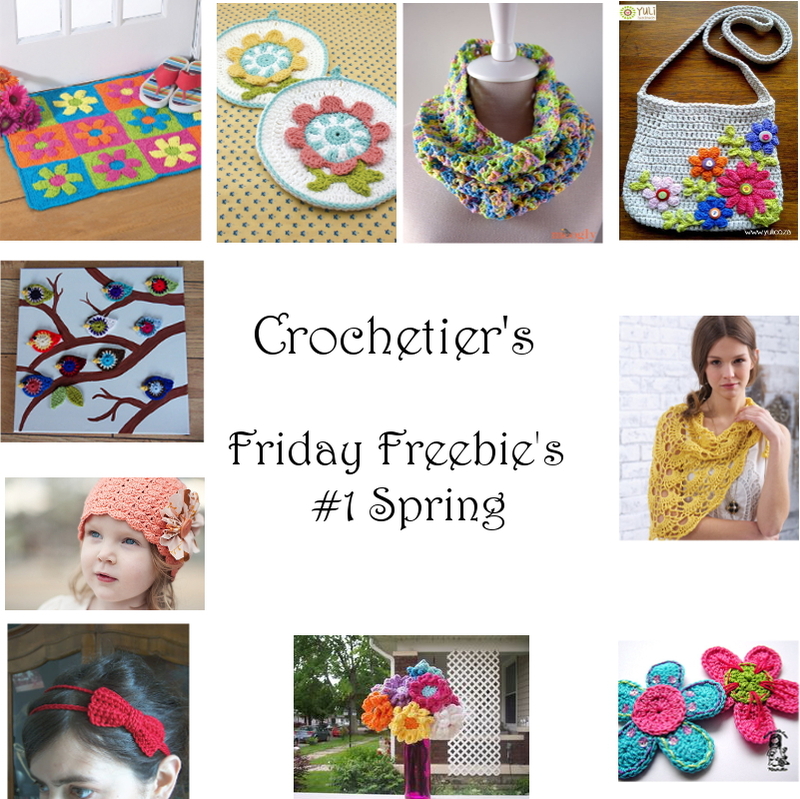 Let me know what you think of Friday Freebie’s! Any ideas ? Comment below or email me.